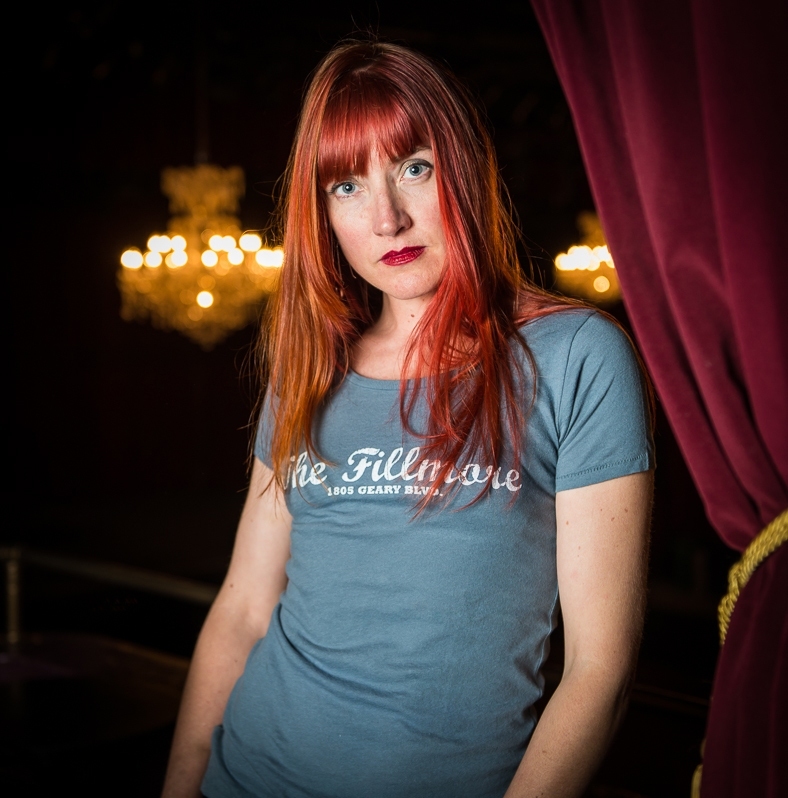 Share your Fillmore love with the world in the classic Fillmore ladies tee! 100% organic cotton. Modeled by Genevieve, Fillmore employee.